Abzorb® cushioning enhances the comfort of a rugged trail shoe crafted with a breathable mesh upper and waterproof gore-tex® lining. A gusseted tongue seals debris out, while rock stop® technology offers added foot protection on rough terrain. Trail. 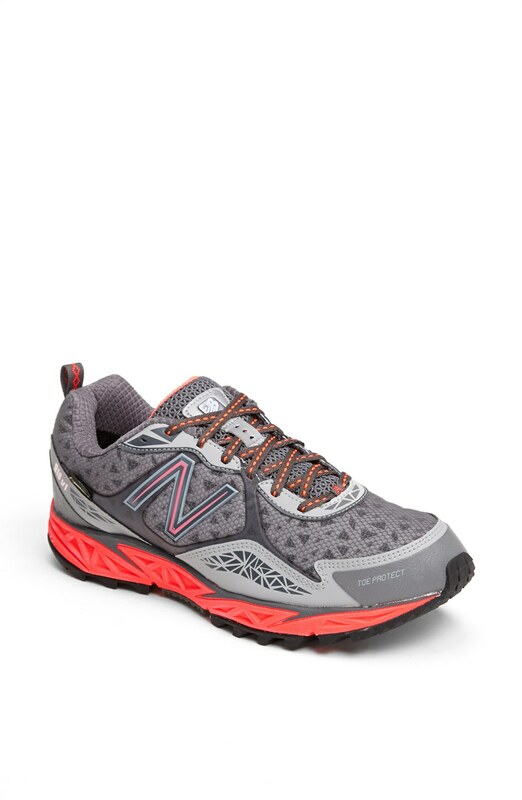 I decided to add a New Balance post to Shoeniverse after road testing a host of running and fitness training shoes over the years. I am, and in a lot of ways will always be, a Nike girl. The Chap meanwhile has always favoured Adidas trainers or sneakers. But when we started running and training a lot more frequently, we started to realise that our favourite brands just were not cutting the mustard for us. Not even close. So we started to experiment with what else was out there. I tried Adidas and they gave me blisters, and when The Chap tried Nike they just fell apart in no time. 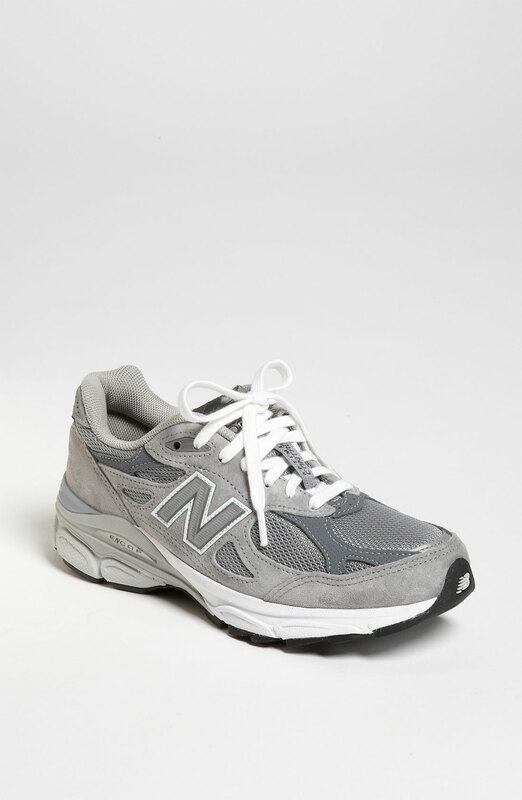 Both of us had fit issues with Reebok, again much chafing and rubbing was in evidence, and it was only by luck that we started to try New Balance. 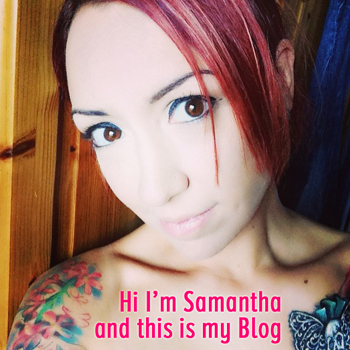 I love a competition, and I was lucky enough to win cash to spend at their online store a few months back. Unsure of the trainers, I bought a reduced pair and spent the rest of the online store credit on some new compression gear. Then I waited for the inevitable. Bearing in mind I've also had two knee surgeries to rehab this year, surely they were going to rub, not fit well, be lacking in support or something would be wrong, right? As it happens, they are perfect. 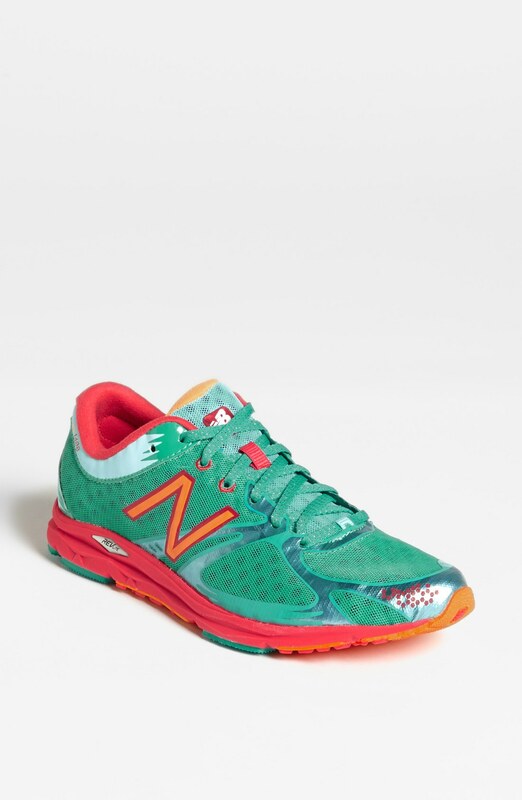 For me New Balance trainers are an absolute dream. They've really shown me the value in separating out fashion trainers from fitness shoes. The Chap has since swapped over too and found the same result. We have different walking and running gaits, yet he too has found them amazingly comfortable and exceptional quality for the money. We're honestly converted. 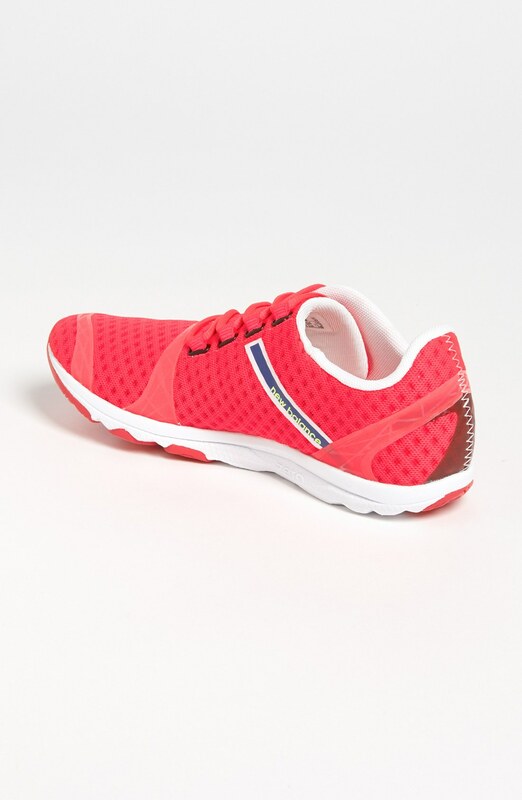 So I thought I'd pick out a few pairs, and if you are in the market for some new fitness, running or walking trainers, then why not give one of them a try? I've added them after the jump to stop this basically being the longest post in history. Just click any image to get more details. 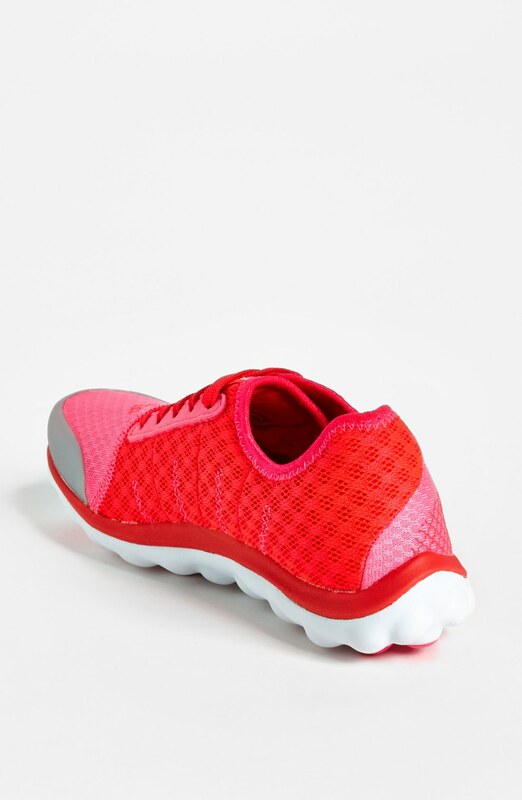 A lightweight and flexible high-performance shoe offers a minimalist design to mimic the experience of barefoot running. Incorporate gradually into your training routine for best results and to minimize risk of injury. Neutral. 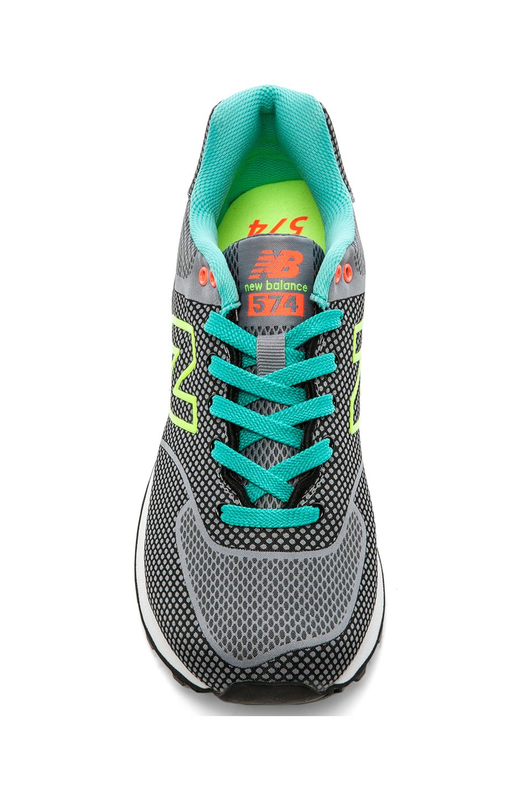 Running shoe designed to enhance performance on race day features a revlite midsole and no-sew mesh upper for an ultra-lightweight experience. The multi-traction sole offers full ground contact and a secure grip on slick surfaces for stability and confidence on wet roads. Neutral. 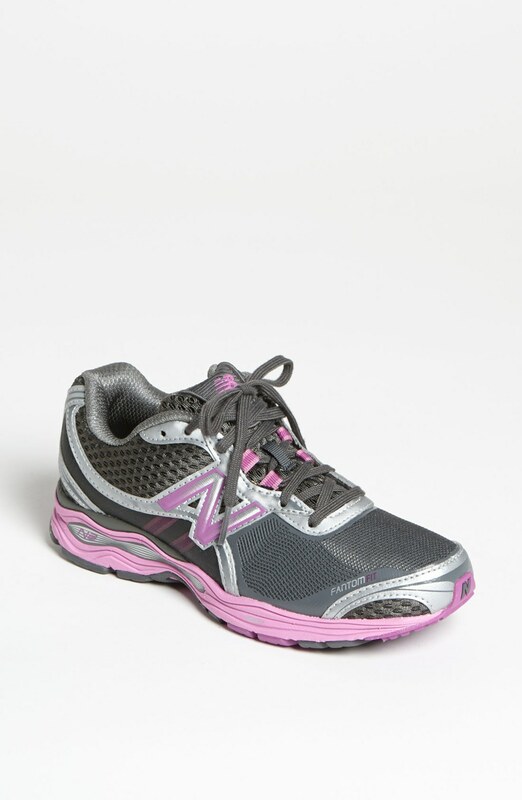 A sturdy, supportive walking shoe features abzorb® cushioning in the sole for comfortable, lightweight shock absorption. 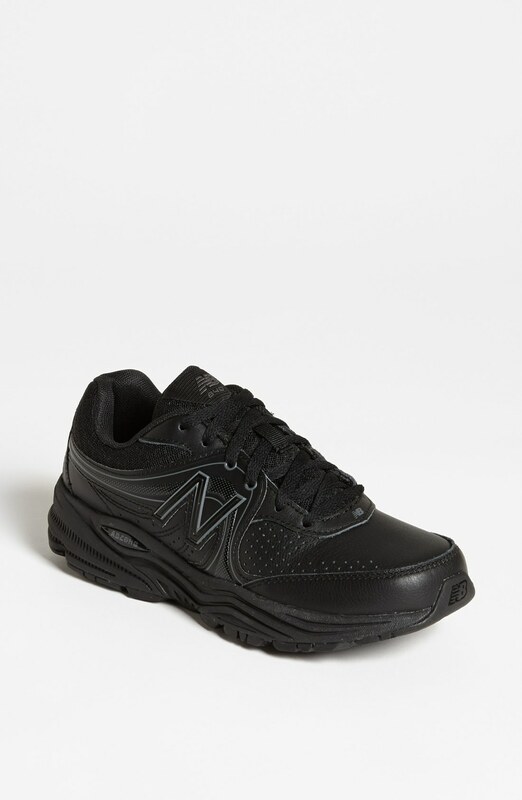 A non-marking sole grounds a lightweight training shoe designed for a responsive, durable ride, while quix technology provides superior traction and side-to-side support. 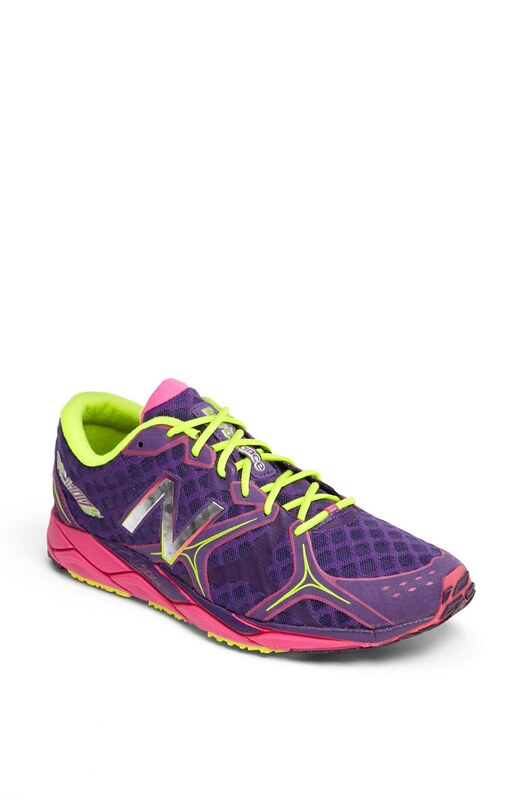 Stability and cushion combine in a lightweight running shoe topped with breathable mesh for comfort. A soft, seamless upper and revlite foam cushioning create an ultra-lightweight running shoe in a bold blend of cancer-awareness colors. The multi-traction sole offers full ground contact and a secure grip on slick surfaces for stability and confidence on wet roads. Neutral. 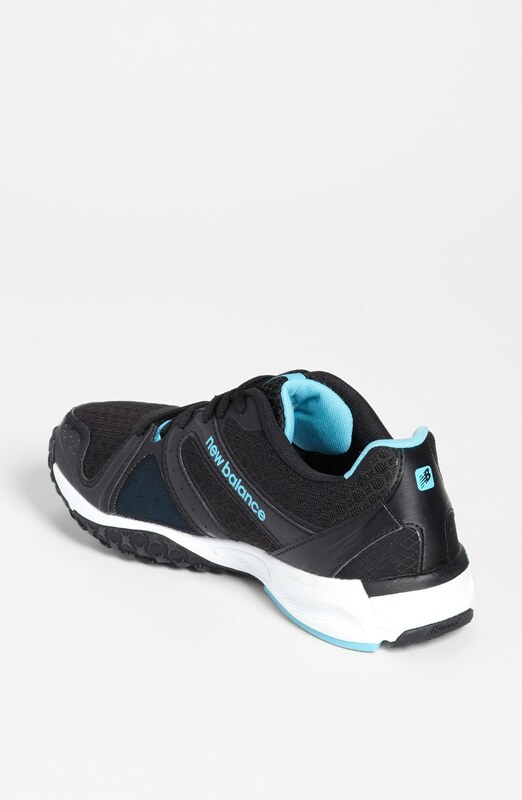 Lightweight comfort construction defines a smart walking shoe augmented with smart padding and fantomfit design for a secure stride. Textile upper with rubber sole. Lace-up front.